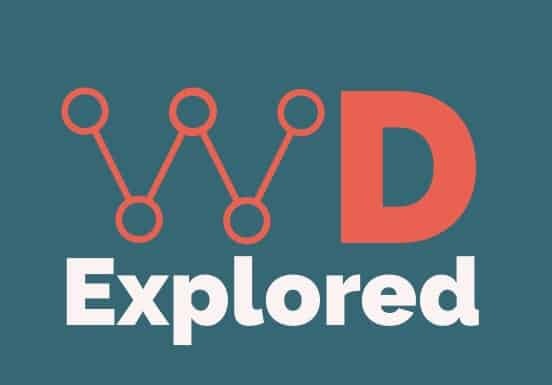 https://wdexplored.co.uk is a site operated by WD Explored (“We”). We are registered in England and Wales under company number [COMPANY NUMBER] and have our registered office at [ADDRESS]. Our main trading address is 2 Wheaton Road, Bournemouth, Dorset BH7 6LJ. Our VAT number is [VAT NUMBER]. Letter Diamond and [“TRADE MARK 2”] are [UK registered] trade marks of WD Explored. Is your wordpress website ready? We focus on affordable and bespoke first website design and development.